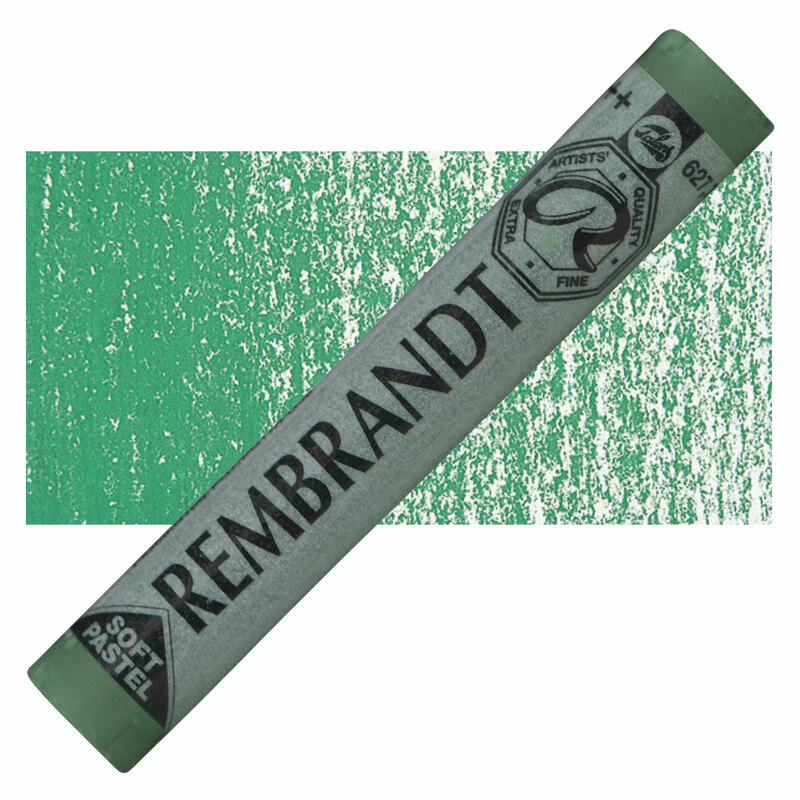 Rembrandt, the world's most popular soft pastels,have an unsurpassed purity and intensity. Rembrandt Pastels are made from the best quality, finely ground, pure pigments in an extra-fine kaolin clay binder. They contain no hard bits or sharp edges.